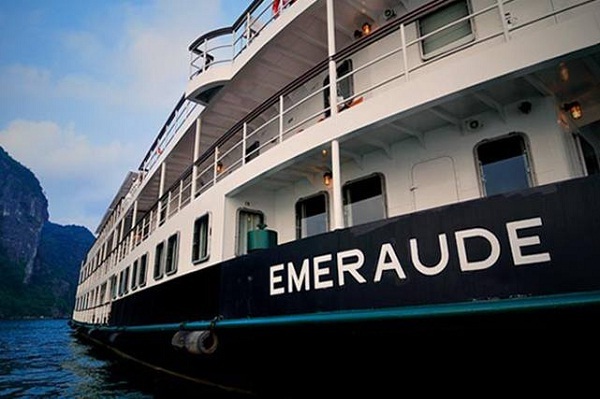 Au Co Cruise offers 32 luxury rooms, one restaurant, two bars and a unique spa area. 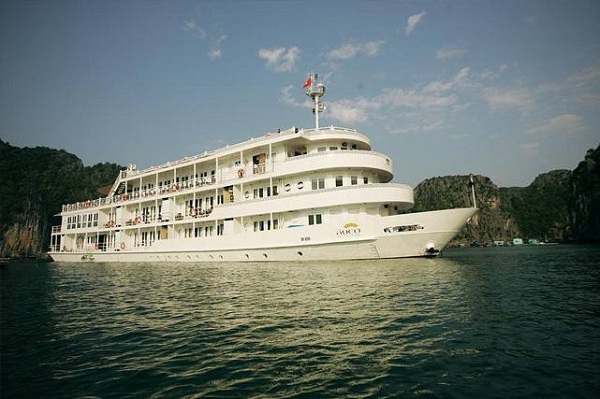 With an open space and refined interior, modern facilities, a private balcony, Au Co Cruise has long been considered as a largest and the most luxurious cruise with long and unique journey on Halong Bay. 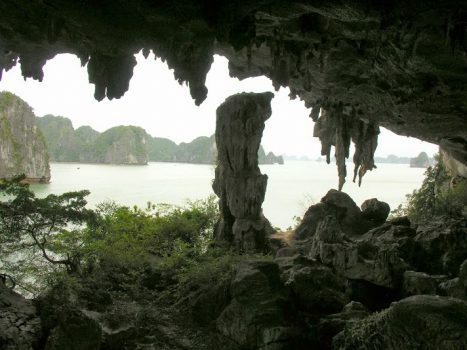 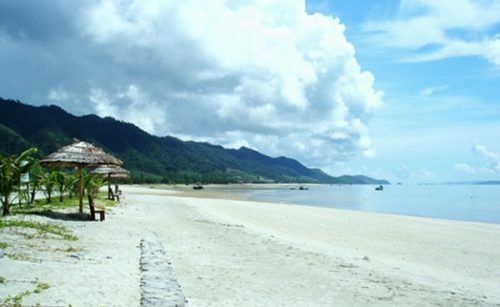 In addition to admiring stunning landscape on the bay, travellers can also participate in fun activities such as kayaking, cycling, visiting Cat Ba National Park, etc. 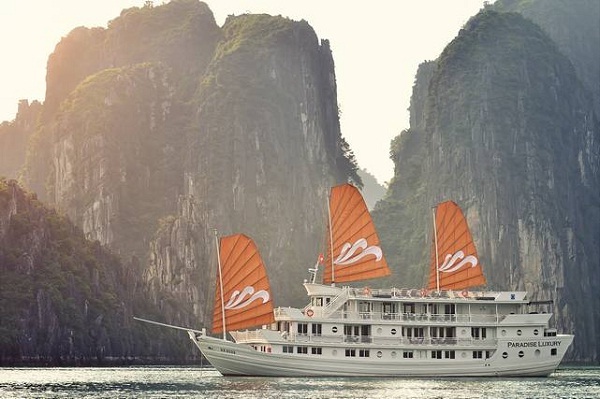 Let’s enjoy amazing experiences with three best cruises on Halong Bay!